RSC-SCV G2004 White are 2017 SCDSL Flight 1 Champions Division Winners!!! 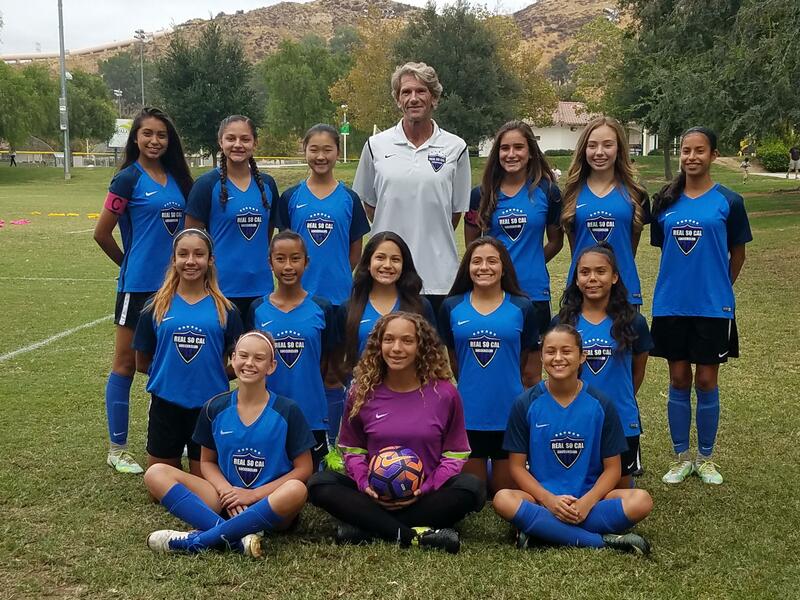 RSC-SCV G2004 White, coached by Head Coach Sergio Salvadori and Assistant Coach Kai English, tied the final game of the season today at Central Park, clinching first place in the SCDSL Flight 1 Champions Division (the highest level in the League). The team ended up with an outstanding 8-0-2 record, the only undefeated team for that level. The girls finished with a total of 26 points in the standings , scoring 23 goals and only conceding 7. Congratulations girls and coaches !!! We are proud of you!! !